One of the biggest challenges for designers is creating landing pages that not only look good, but also convert well. You can see why this would be the case—design goals and business goals are often at odds. UX and CRO (conversion rate optimization) principles don’t always align, either. There is, however, a solution: conversion-optimized design. Conversion-optimized design is where design theory meets conversion-rate optimization principles. The result is happier users and more profitable businesses. In this post, I’ll show you exactly how to use your design theory knowledge to optimize your landing page conversion rates. When marketers create landing pages, they focus on layouts, persuasion principles, and information hierarchy. The top concerns for designers, however, are user experience, colors, typography, and stylistic elements that help build a powerful and usable brand. Conversion-optimized design essentially seeks to align these 2 schools of thought. So instead of focusing on UX alone, you’d also emphasize persuasion and conversions, while merging it with the aesthetic choices that lead to better looking websites. 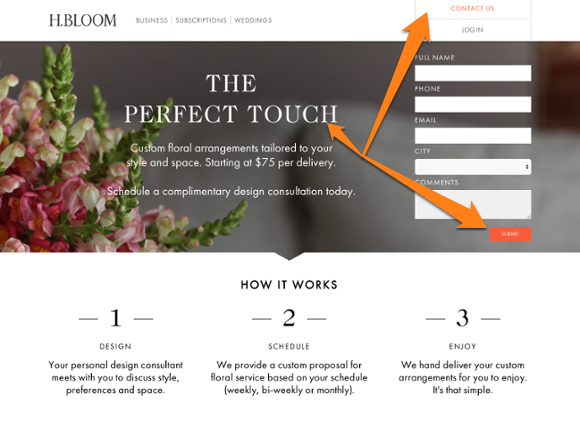 Let’s take a look at some theory-backed tactics to creating beautiful landing pages without compromising on conversion rates. Marketers know very well that the layout of different elements on a page will affect conversion rates. This is why they ask designers to put the most important information above the fold and remove navigation menus from checkout pages, even if it goes against UX principles. 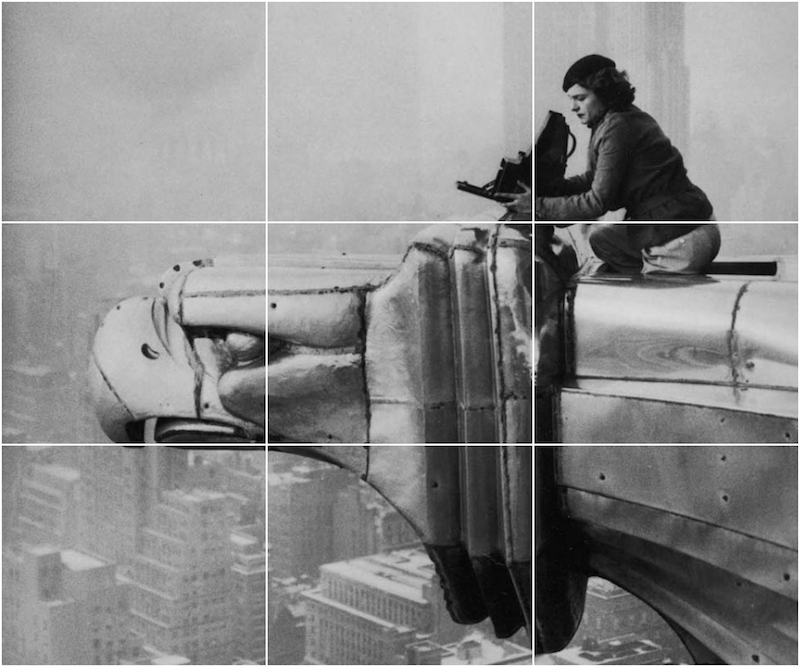 If you’ve ever taken any photography lessons, you might have heard of the rule of thirds. 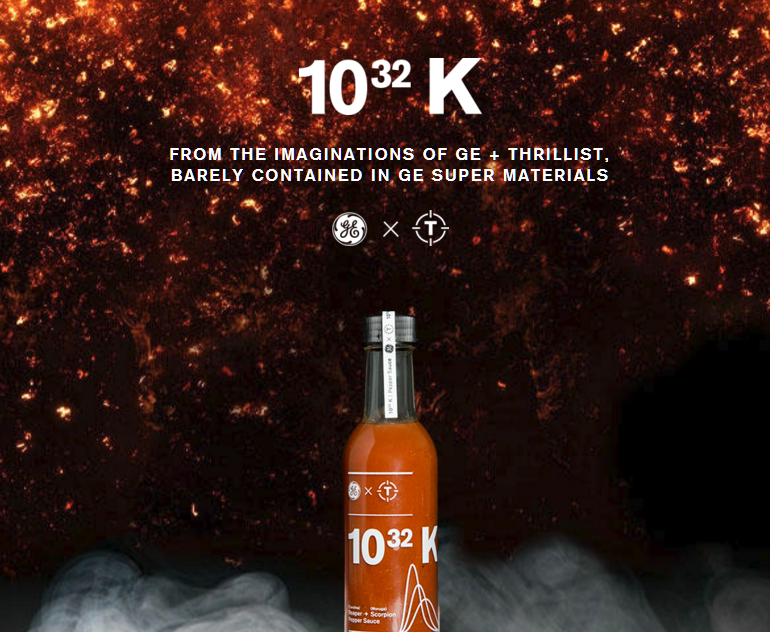 Less a rule and more of a suggestion, this rule says that any image has more tension and energy when it is divided into 9 equal parts. Image: Wikipedia. CC BY-SA 2.5. The rule of thirds is the reason why photographers don’t always center their subjects in the frame. Some of the the world’s most recognizable photographs follow this rule. 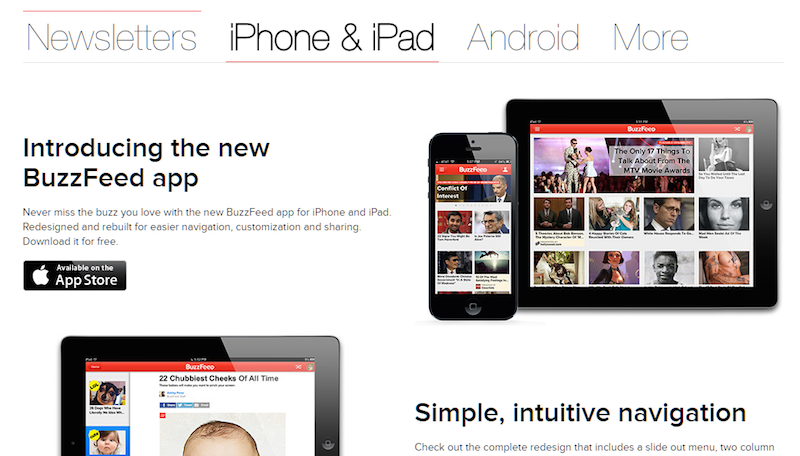 The page design is much more dynamic and energetic than if the designer had simply centered all elements. As per design theory and eye-scanning data, the intersections of the 3×3 grid lines capture the most attention on any page. So it makes sense that elements placed closed to these grid lines would get more attention as well. Follow this tactic and your layouts will look good and convert well (while also being highly usable). Here, users focus on the header more than on the body, and their eyes linger longer on the larger font than the smaller paragraph text. Another principle similar to this is Fitts’s law. Originally formulated by psychologist Paul Fitts in 1954 to describe human-computer interaction, this law states that how quickly a user moves to an on-screen object is a function of ratio of the object’s nearness (to the user) and its size. The less complicated way to think of this is as follows: If you want people to click on something, make it larger and place it closer to the user’s cursor (or finger). In desktop applications, this means keeping the most important buttons close to the corners, which occupy primary pixel space (also called “prime pixel”). Websites lack a prime pixel because the page is scrollable. 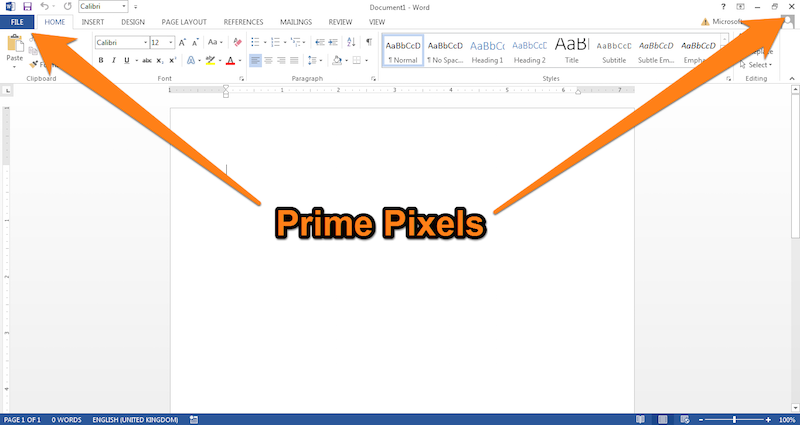 In such a case, it’s wise to consider the center of the screen as the prime pixel area. As Smashing Magazine puts it, web designers have to “necessarily opt for a more compact, centered layout” with the cursor at or near the center of the screen. Per Fitts’s Law, any large button kept close to this area will yield higher clicks. 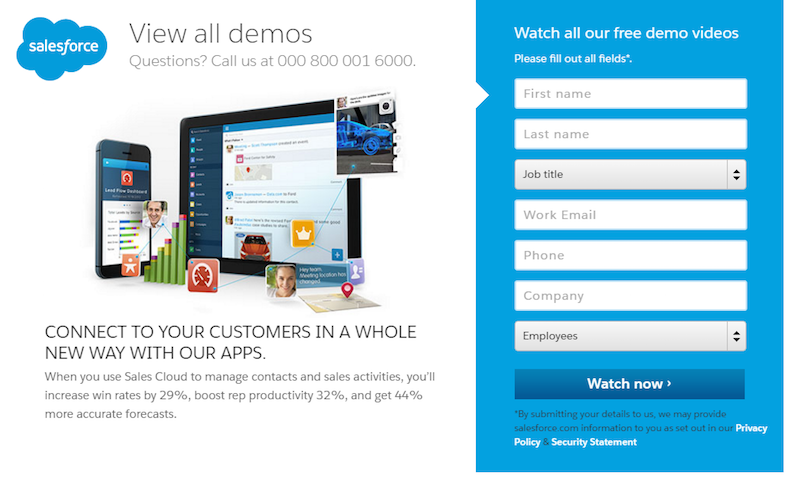 Hence, you see landing pages like this where the CTA and leading text occupy the dominant areas on the screen. Keep in mind that Fitts’s law is a binary logarithm, so the clickability of a button doesn’t increase linearly (i.e. 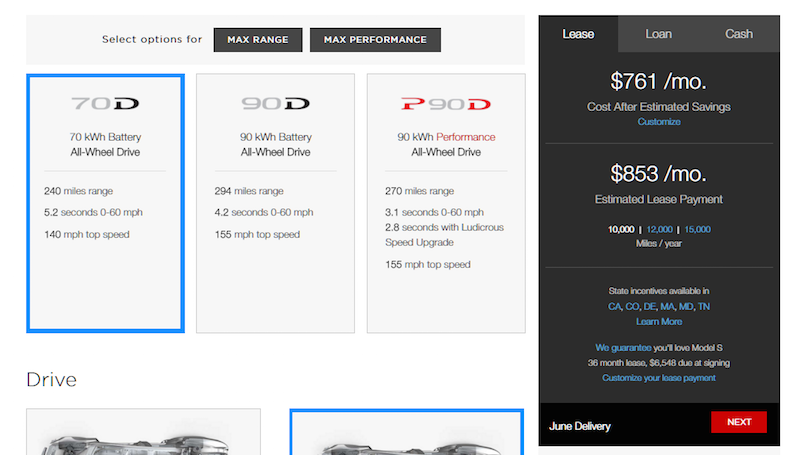 a 300% larger button won’t be 300% more clickable ). Instead, smaller changes lead to bigger returns in clickability. For this reason, you’ll do better by placing your CTAs near the center of the screen and making them slightly larger than surrounding elements. 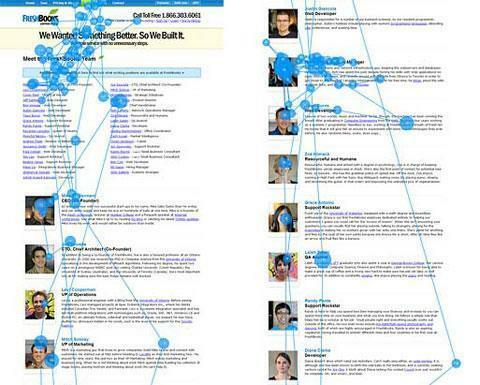 The CTA occupies the center of the screen and is easily visible in the first half of the page. 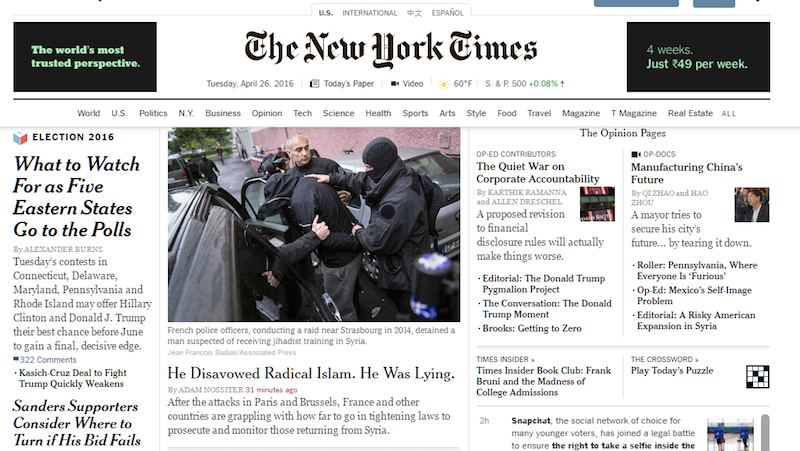 Here, the CTA is easily visible above the fold, while the header text occupies prime screen real estate. Note the lack of a navigation bar and small logo. This is something you can use in your own designs right away—minimize non-essential items on-screen and bring your most important elements closer to the center of the screen, and place them above the fold. You likely already know the basics of typography. You might also know that the 2 basic categories, serif and sans-serif, can be further divided into different font families like humanist, geometric, modern, slab-serif, etc. Conversion-rate optimization experts, meanwhile, only consider one thing: Will this font lead to better conversions? 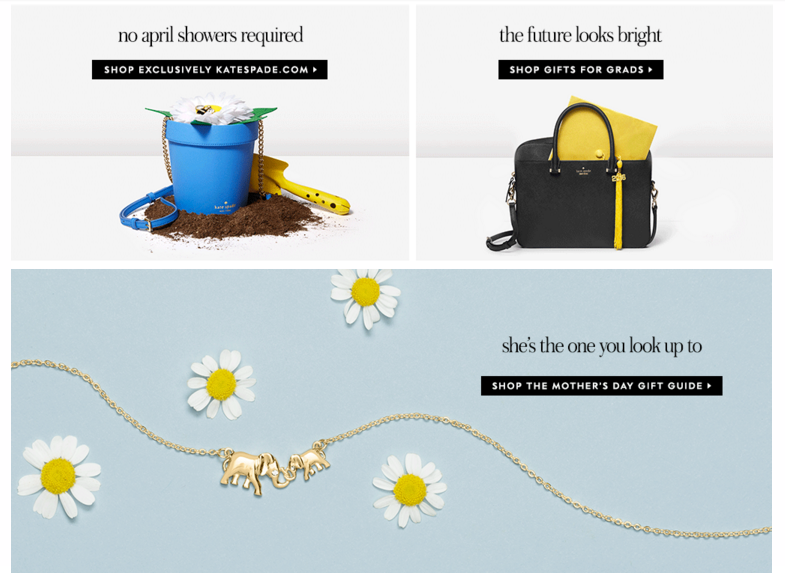 Improve brand perception, and thus move conversion goals passively. Improve the speed and ease with which people can read a page while also emphasizing conversion-focused type elements such as headings. 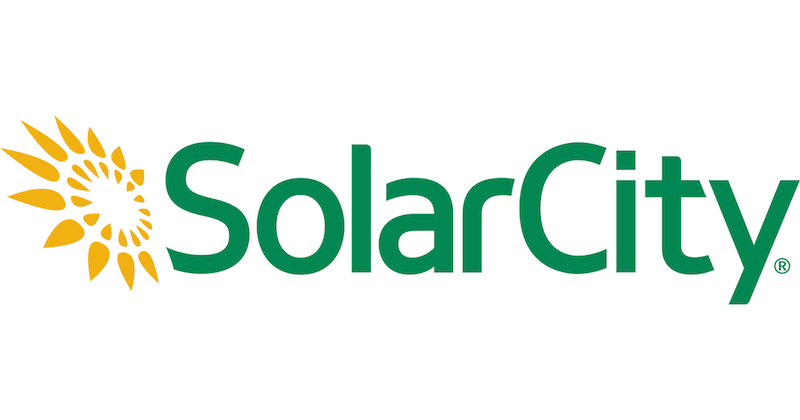 Both these brands use very different typefaces. NYT uses serif fonts (NYT-Cheltenham and Georgia), while Buzzfeed uses 2 sans-serif fonts (Helvetica Neue Light and Proxima Nova). This aligns with their brand image: The New York Times is perceived as a home to serious journalism, while Buzzfeed is still largely perceived as a site filled with “fun” cat GIFs. 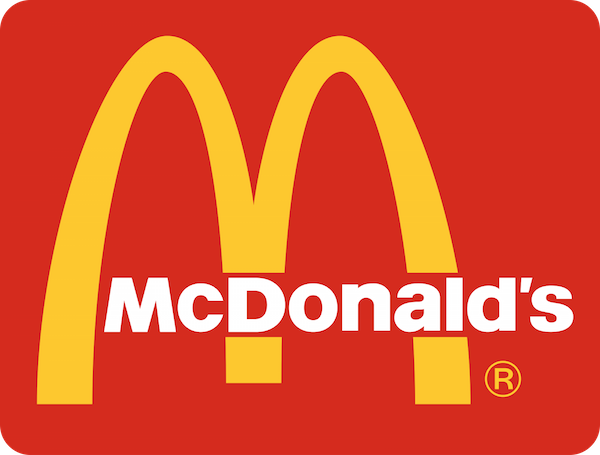 Designers know this already: Typography and brand identity are deeply related. For example, one study argues that typography is a core element of whether a brand is seen as “sincere”, “exciting” or “sophisticated”. 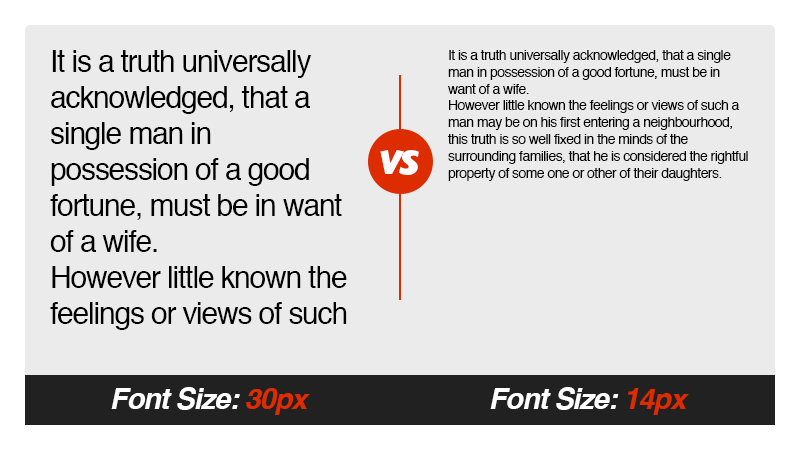 For conversion-optimized design, try to use fonts that echo the emotions you want your readers to feel. That is, use a sincere font like Georgia on a sales page where trustworthiness is crucial, and a more “fun” font like Playfair on non-conversion oriented blog headlines. The font choices you make affect not only the emotions your readers feel, but also how quickly they can read your copy. More importantly, your type choices decide what page elements your users focus on. That’s not exactly easy to read. 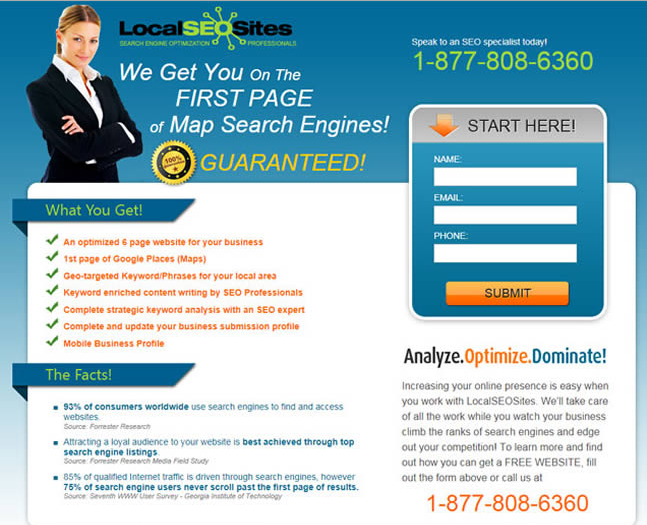 It also doesn’t let any particular page element stand out, which is bad for conversions. 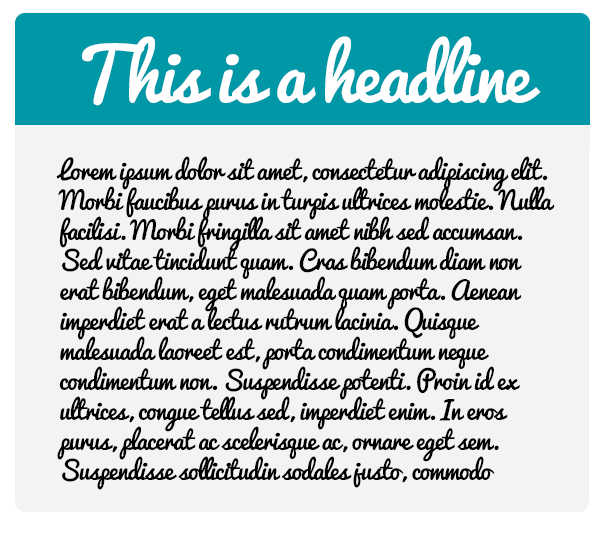 Besides using different fonts in your headlines and body text, there are several other ways to work around this. This is something CROs and UX designers can agree on: longer line height equals better readability. For instance, the first paragraph below is much easier to read because of the larger line height. 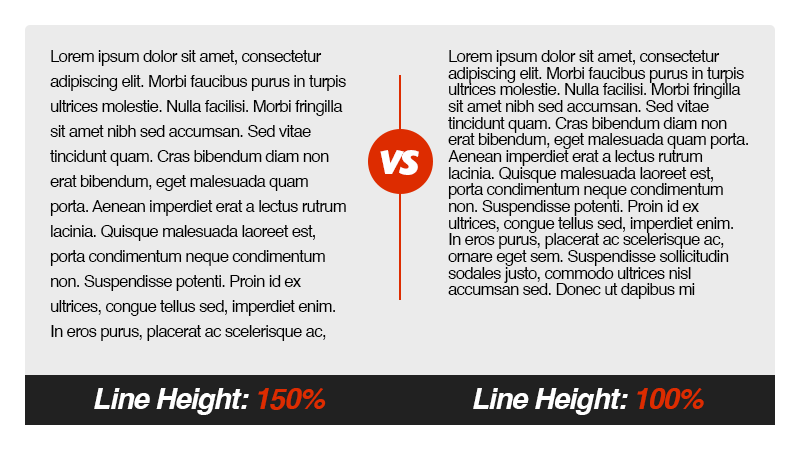 While line height is important for better readability, an even more crucial factor is paragraph length, i.e. the number of lines/words per paragraph. Combined with a generous line height, these short paragraphs will make reading your landing pages a whole lot easier. According to one study, larger font has a bigger emotional impact on the reader, which also enhances readability. It’s now standard to use fonts larger than 16px in paragraph text. Some popular sites such as Medium use fonts as large as 21px. This is not only good for CRO, but also a sound UX practice since larger fonts are more likely to make your content more accessible. Most established brands have a set of “brand colors” that are used in all their marketing materials, including landing pages. If you’re working in any organization that embraces design culture, you probably have these color sets as well. But if your goal is to increase conversions, you might have to stray from your brand colors in your landing pages—especially if your brand colors aren’t conducive for conversions. You probably know that different colors are associated with different emotions and occasions. You go green with envy and feel blue when you’re down. Similarly, you associate green with nature (and St. Patrick’s Day); white with snow and purity, red with hunger, power, and aggression; yellow with the warmth of the sun. When you’re choosing colors for a landing page, pick something that conveys the same emotions as your product or landing page copy. Similarly, if you want your brand to be seen as trustworthy and business-like, use “corporate” colors like blue and white. Keep in mind that color associations are cultural. Red might be seen as a symbol of aggression in the west, but in China, it is seen as a symbol of luck and fortune. Complementary colors cancel each other out when combined. However, when they’re placed next to each other, they produce the highest possible contrast (outside of white-black combinations). This is why you see so many landing pages use complementary colors in their design. For example, this landing page uses orange for its buttons and blue for the surrounding regions—2 complementary colors. This page likely gets solid conversions. Note how the model in the image is facing the form, drawing your attention to it. Complementary colors should form the foundation of all your landing pages. 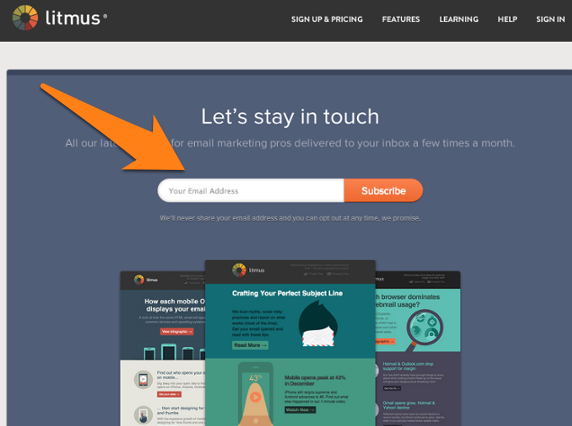 They’re particularly effective when creating CTAs that stand out. Studies indicate that colors play a big role in what we decide to purchase. Consumers tend to gravitate particularly strongly to colors that are already culturally associated with their respective age or gender. One study found that men tend to prefer shades of blue, and women tend to like pastel shades of pink. 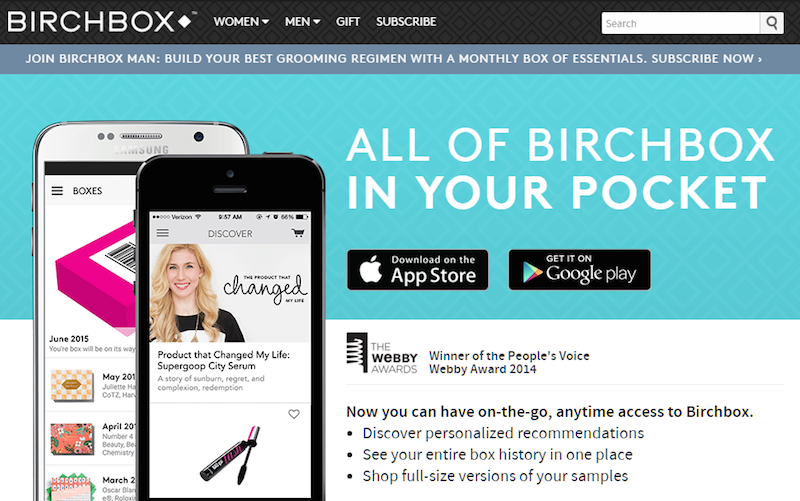 Birchbox is a subscription box service for beauty goods. Their customers are almost exclusively women. Thrillist’s target audience, on the other hand, is mostly men. This is reflected in their choice of colors as well: Birchbox uses lighter, colorful hues, while Thrillist sticks to bold, dark colors. 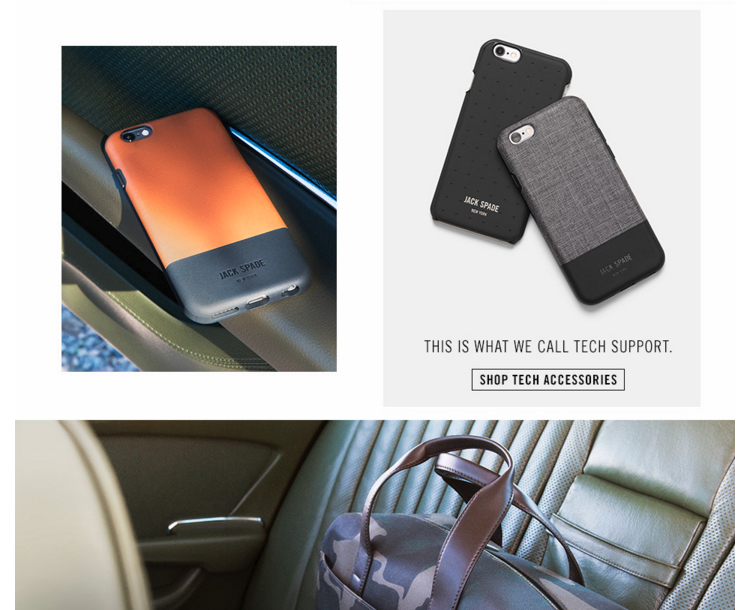 This is a great example of how brands can target different demographics by carefully selecting their color schemes. By following a few simple principles of design theory, you can create landing pages that will net you leads without compromising your brand. Focus on choosing the right colors, fonts, and layouts. 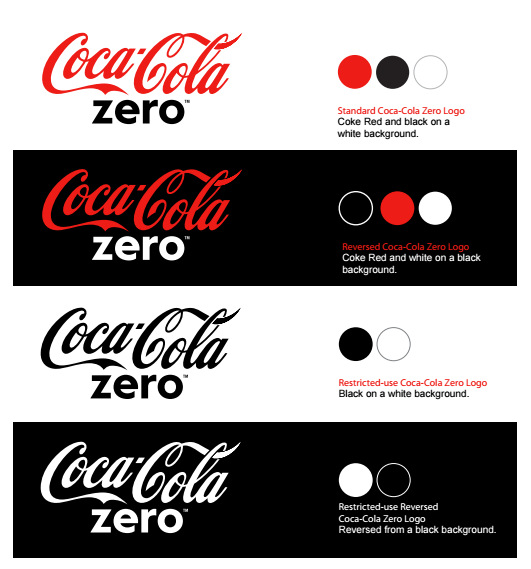 Pick fonts that correspond to your target market’s requirements and choose colors that complement your brand. As for layout, designing pages that have a strong visual hierarchy and obey Fitts’s Law will go a long way towards improving your conversion rate and brand presence. Khalid Saleh is the co-founder and CEO of conversion optimization company Invesp, where he is gearing up to launch their first comprehensive conversion rate optimization tool Figpii that will include everything you need to optimize the conversion rate of your websites.